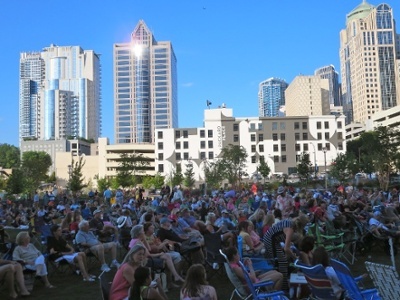 Would you like exposure in front of Charlotte’s largest social communities? Becoming a Business Partner is quick and easy with Paschal Events! Gain effective exposure for your business and link back to your own website – it all starts here! For all inquiries about advertising with Paschal Events please contact us at BPaschal@PaschalEvents.com.